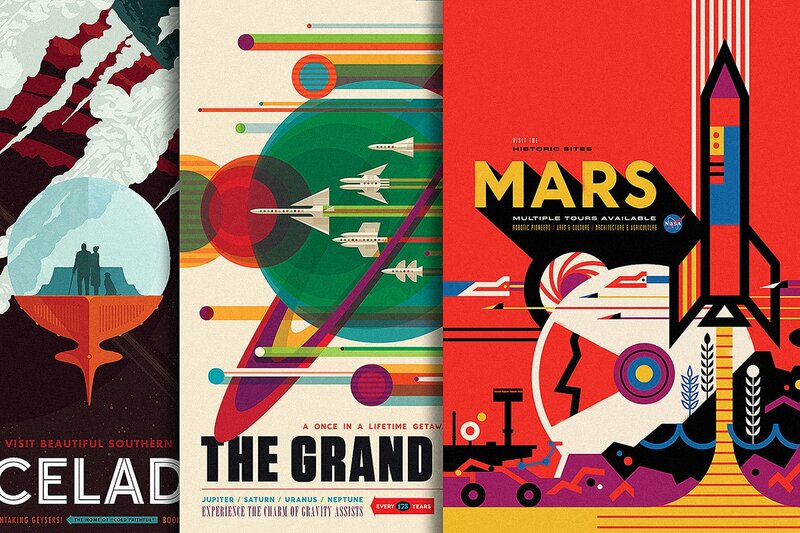 Futuristic space travel posters. Photo courtesy of Invisible Creature. What we were clicking on and talking about this week at #FathomHQ (when we're not rolling our eyes about what happened in New Hampshire). The view of Bay Ridge Channel in Sunset Park, Brooklyn. Photo by Kelsey Burrow. 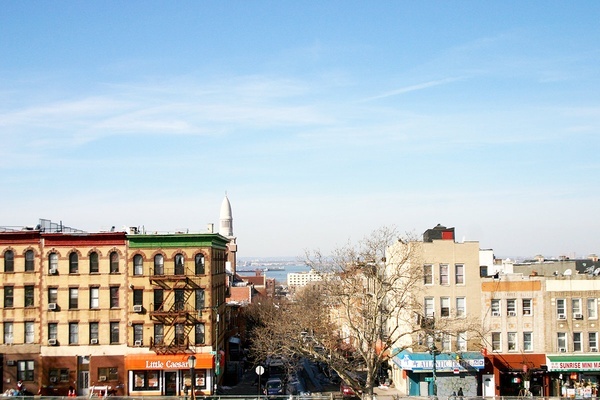 Brooklyn: Spend the perfect day in the borough's next big neighborhood. Queens: Dine out at the best restaurants in Jackson Heights. Downtown LA: A neighborhood on the rise. Palm Springs: Catch the redeye and spend the weekend. Singapore: 18 snaps of the Lunar New Year in action. Nairobi: Kenya's dynamic capital is more than just a safari stop-over. Miami: Book tickets for the food world's biggest party in South Beach. At home: Five artisan chocolate bars giving Mast Brothers a run for their money.